You want to make money, right? And you want it to be easy? Here you go. 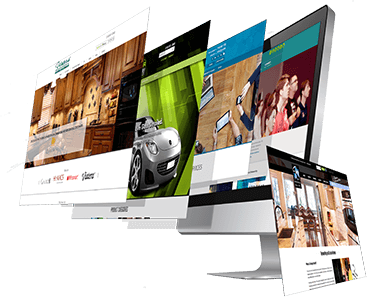 You need to know about ClickBank. Why? You want your product to be listed with a retailer to be sold and that’s how you want to make money. So simply, that’s where ClickBank comes in. 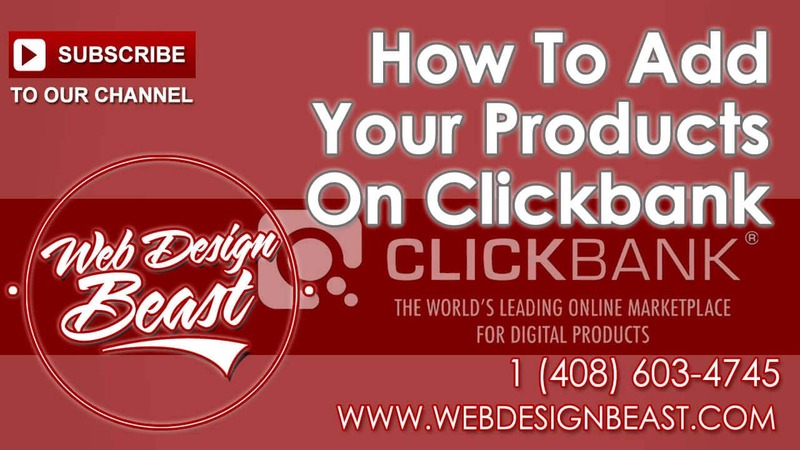 Now, let’s get to the interesting part, where you can add new products to ClickBank. Open ClickBank and go to settings to know of the My Products tab. In the next step, go to Add New section and click product. This will bring you to choose the Product Category where you can see each of the descriptions for knowing which type your product falls into like audio, e-book etc. ClickBank shall give an auto number to the product which can be customized if it is a number or an alphabet. Product Title is the next category where, for starters, select text and select the Language for it too. One can also add an image after a product has been approved while you can add your sales product page through the URL option besides adding a mobile URL too. Next, add in currency, price and commission (set as 25% by default) while the thank you standard and mobile URL is also added below. When you click save, you shall see your product appear while it says approval requested on the right most side (which needs to be opened and checked for details after adding a little description and yes or no for being the creator of the product). Select the guidelines and whom you got the product from. Click yes/no for complying with testimonials. Do a test purchase (through a given common code) and select yes after adding other login details and such, so that when you click next, you see a product request received which will be processed within 3 to 5 days. After approval, add the payment button. Go to help and see the payment link formula and set it according to your product details to upload it to your hosting account webpage. View Lots More FREE Online Tutorials Here. Subscribe To Our Channel.